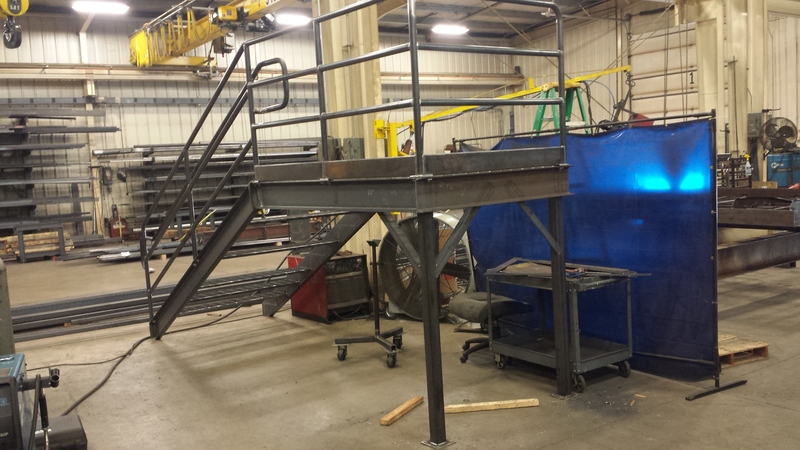 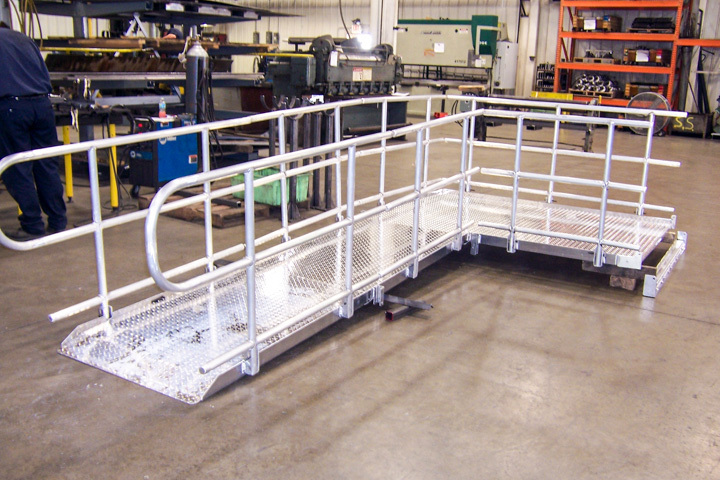 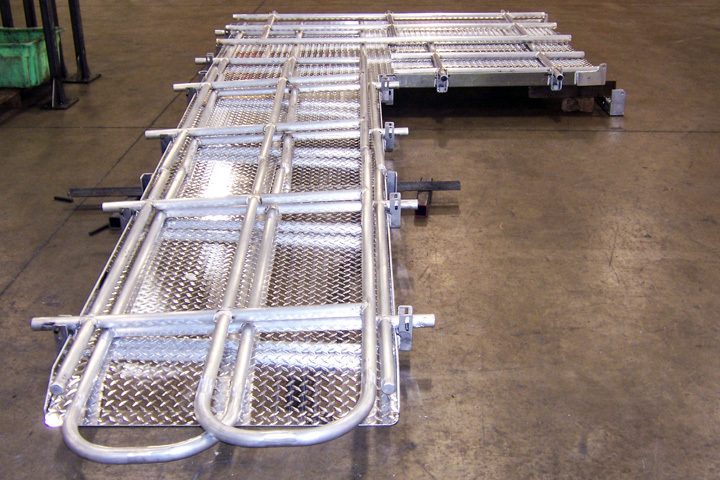 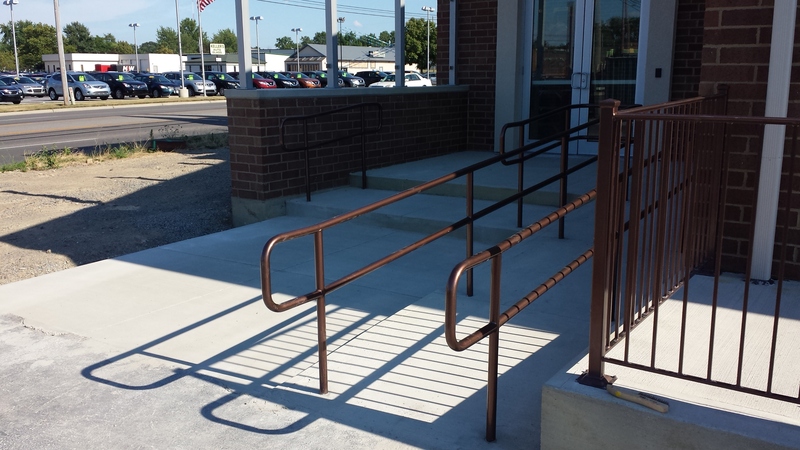 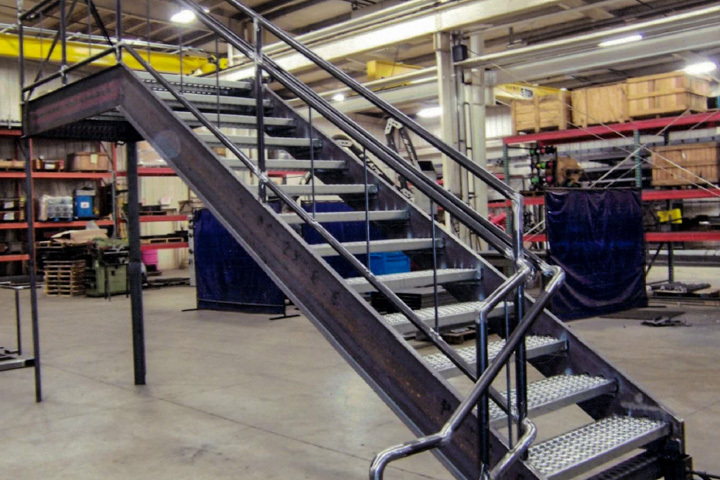 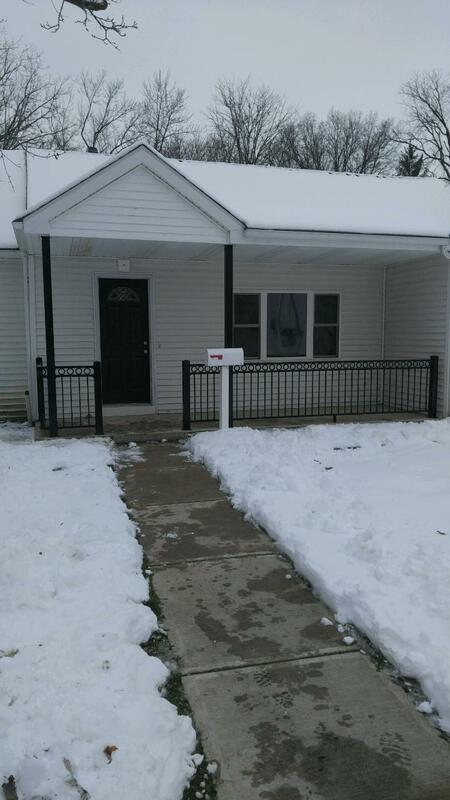 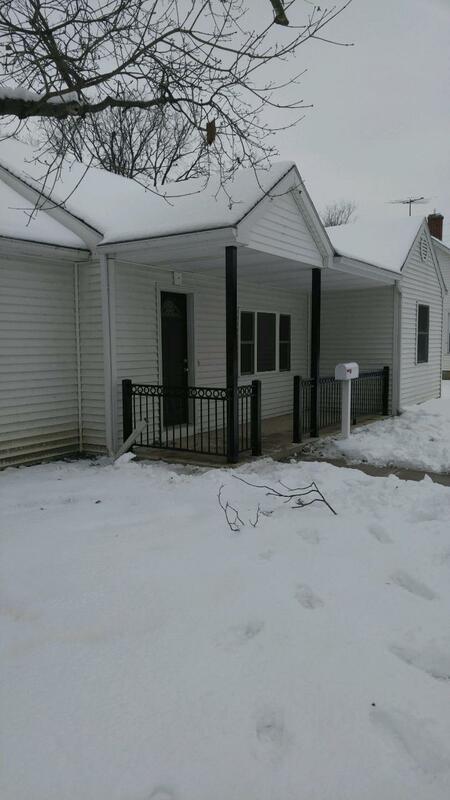 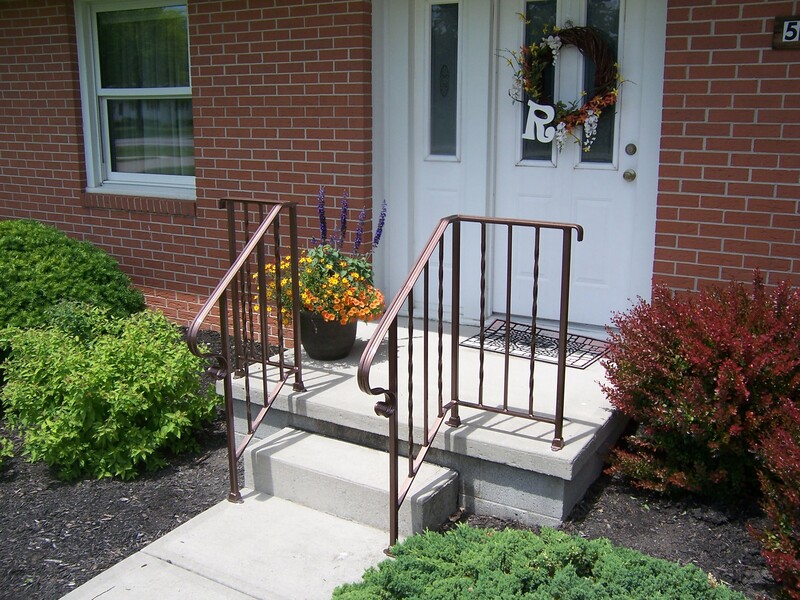 Hand Railings – McElwain Industries Inc.
Our crew comes to your site, to take measurements. 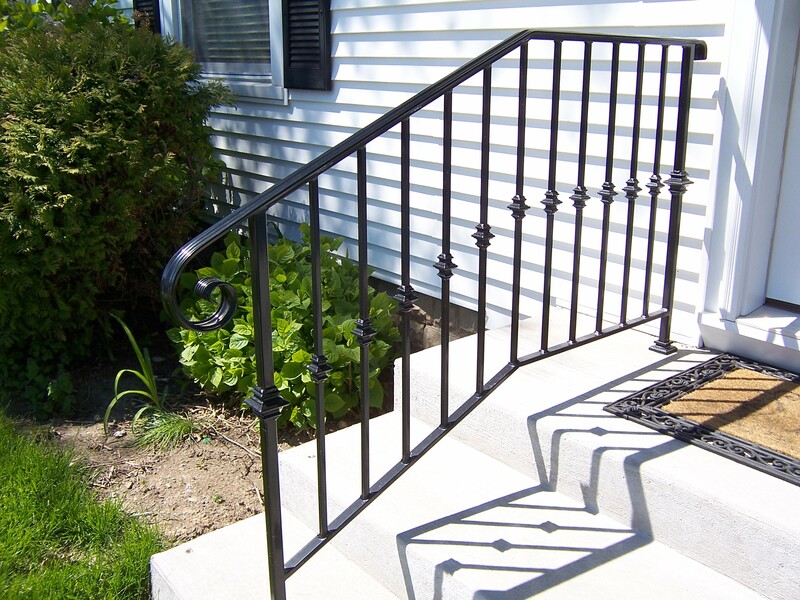 Then the shop will fabricate the railing in house to your specifications. 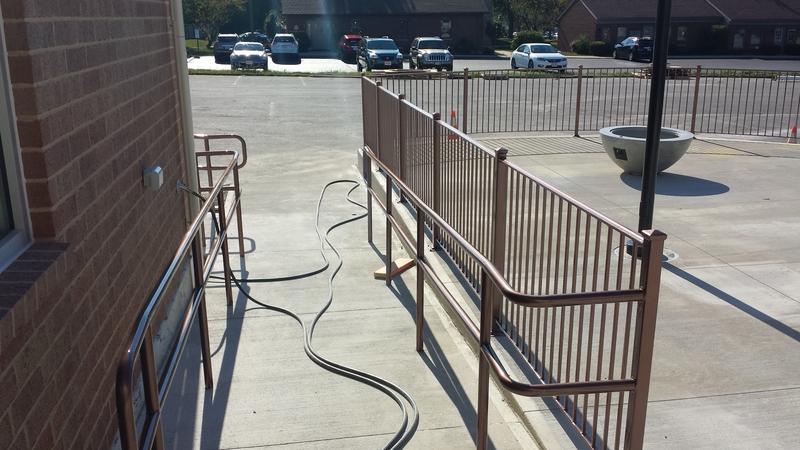 From there, the rail gets sand blasted. 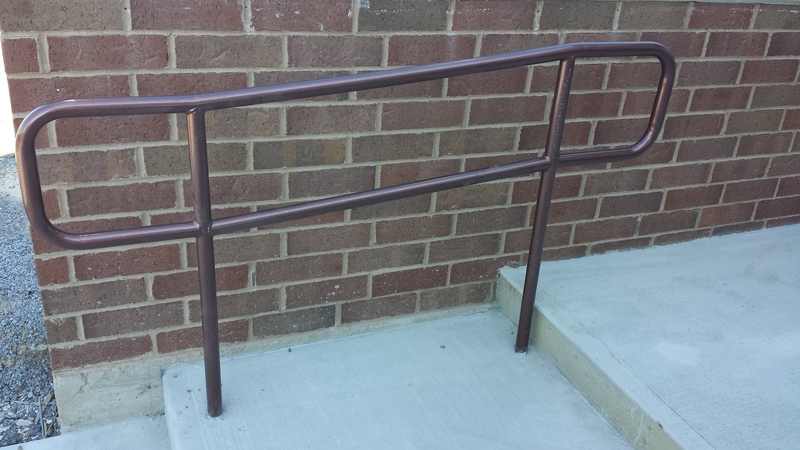 Depending on the finish, the rail will either get galvanized, or two coats of powder coat. 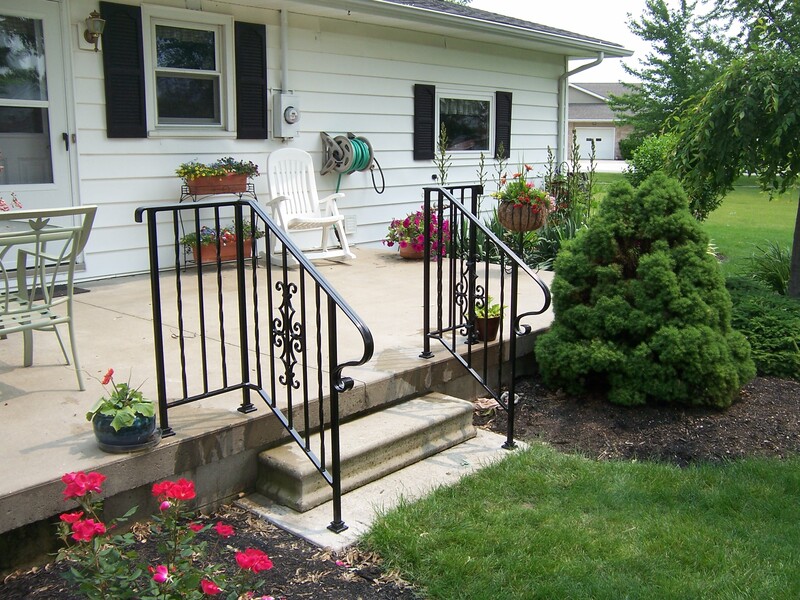 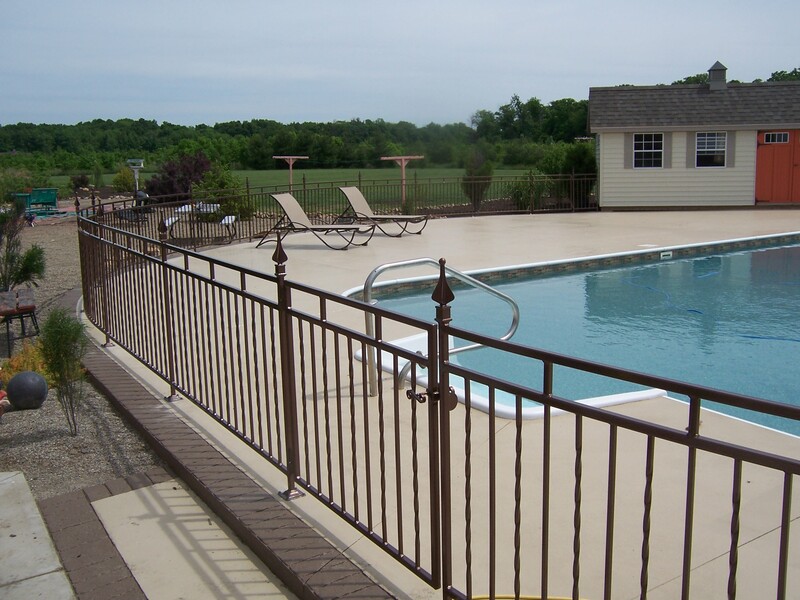 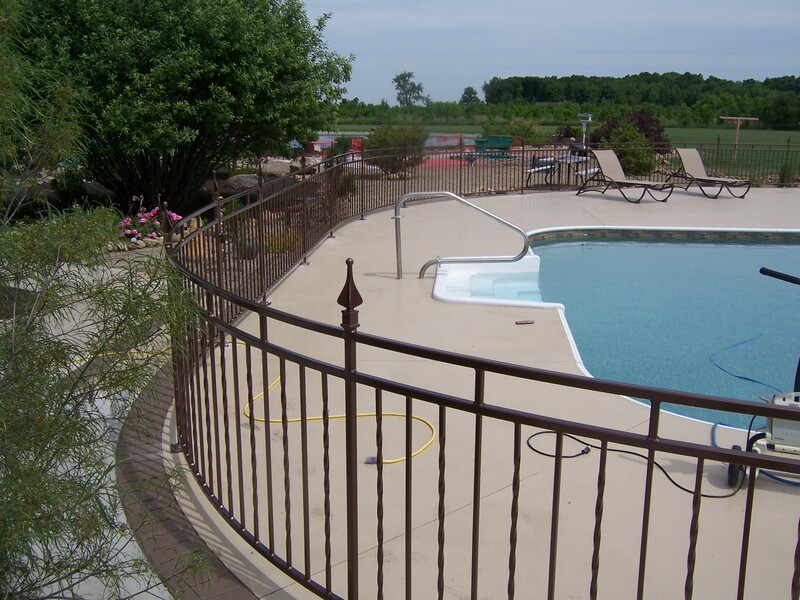 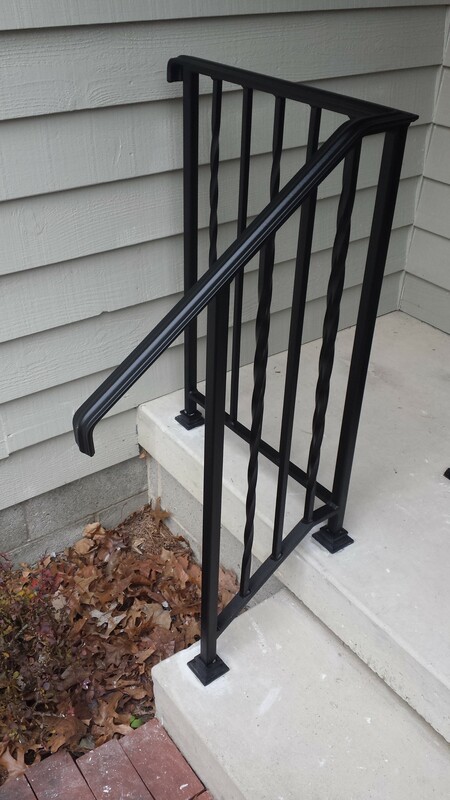 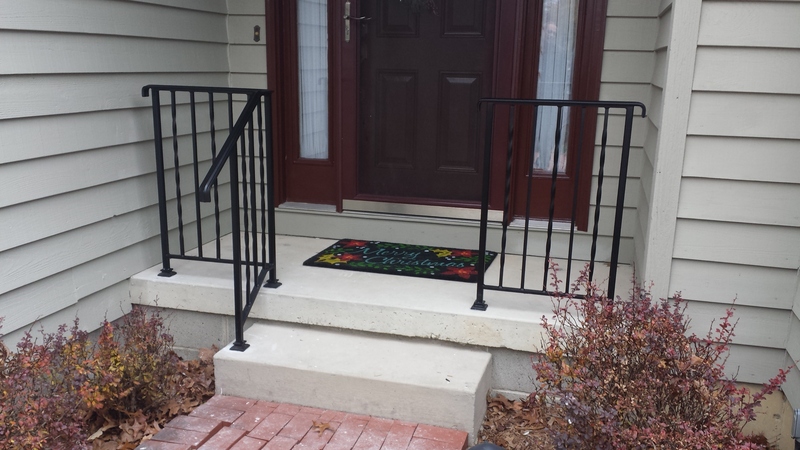 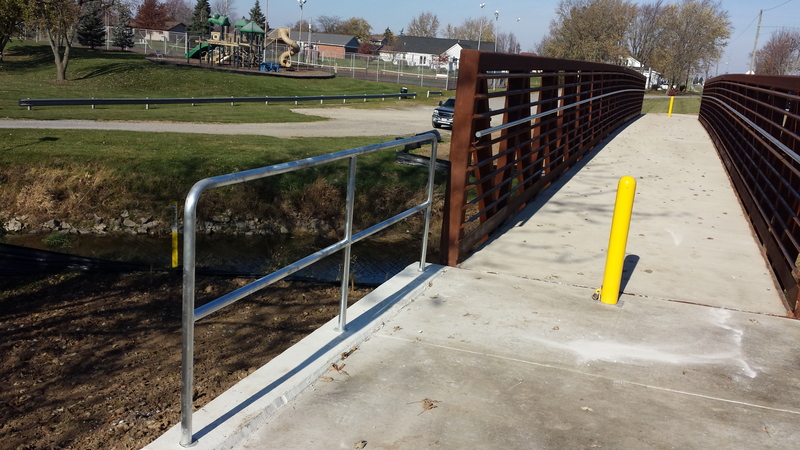 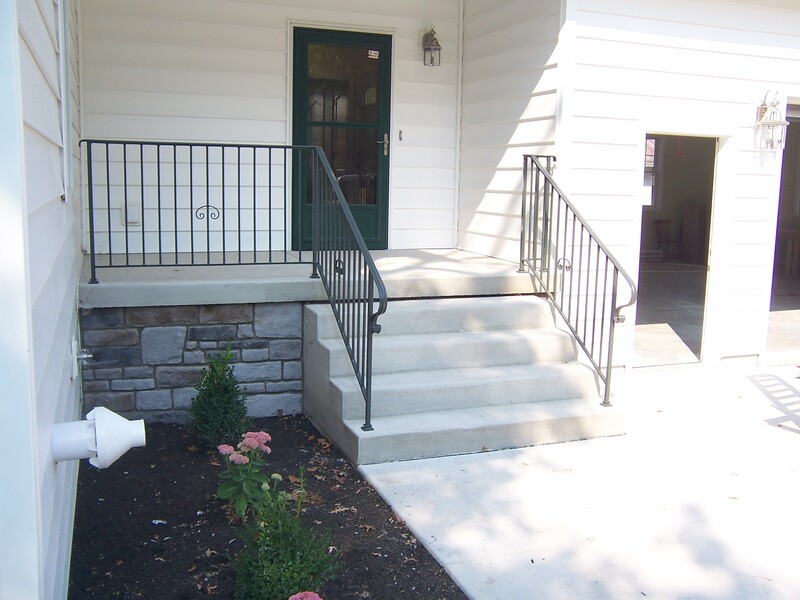 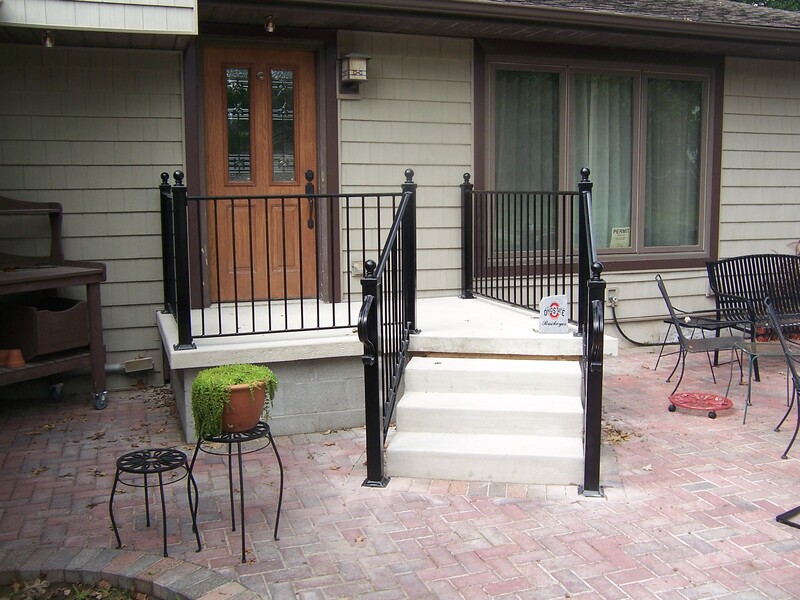 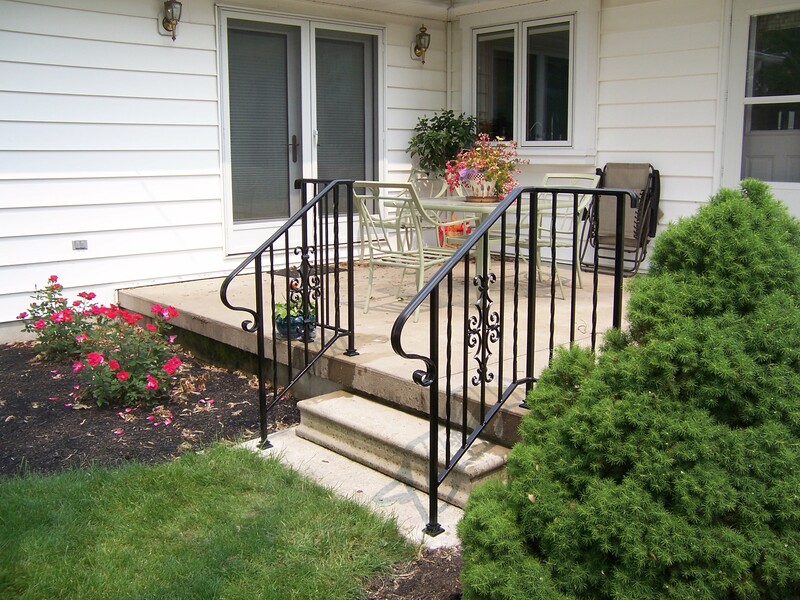 Finally, we will install the railing at your residence or facility, using appropriate installation methods. 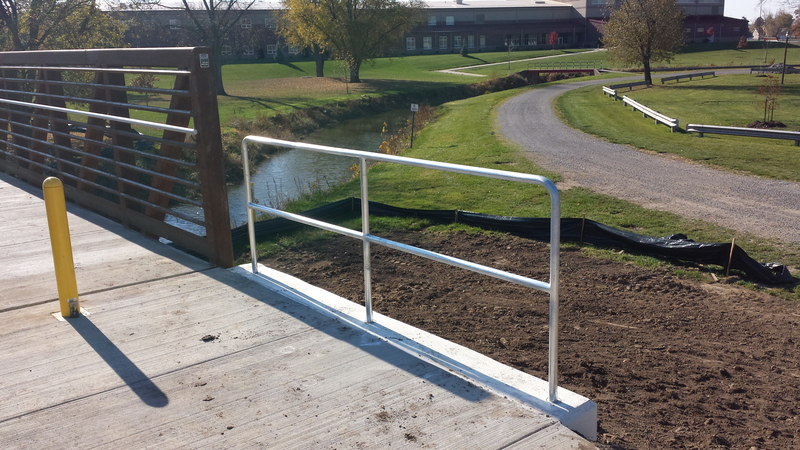 We can incorporate laser cut outs into the railings. 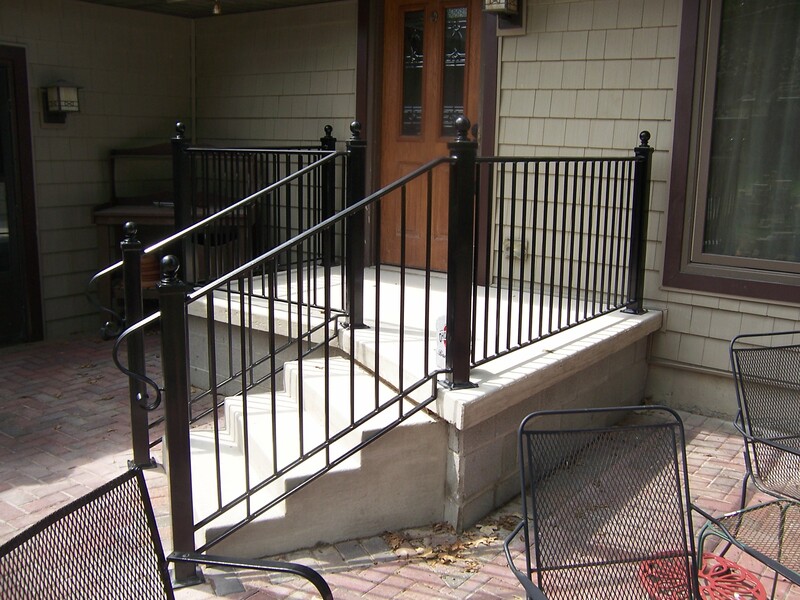 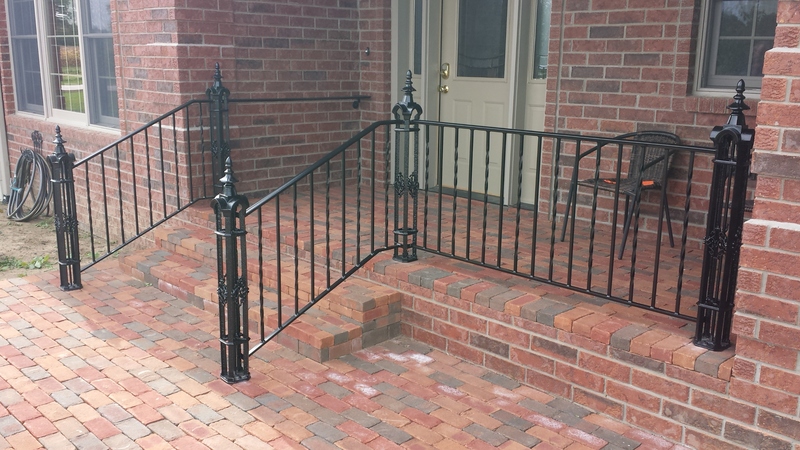 In certain cases, we will come to your location and build parts of the railing on site to ensure they fit and install properly. 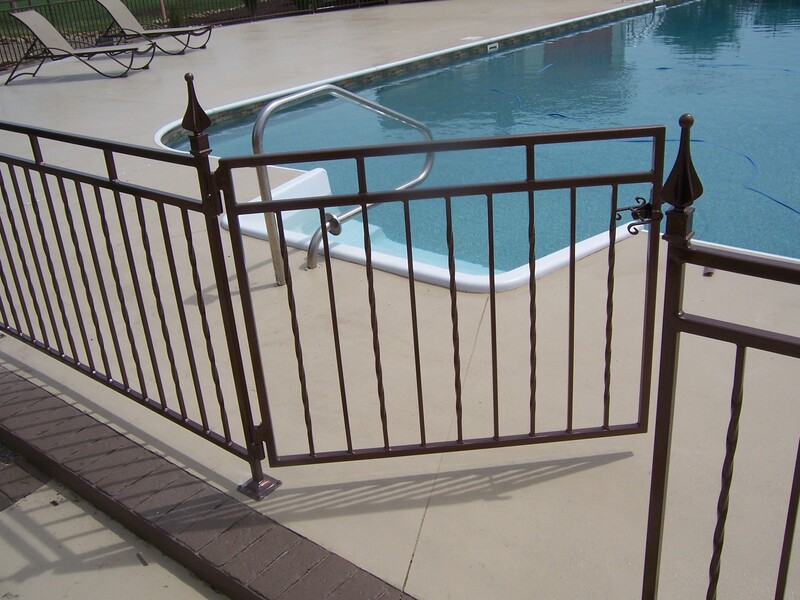 Gates, latches, locks, and any special features are all available upon request.